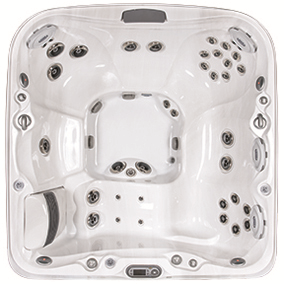 Jacuzzi Hot Tubs and spas J465 in Spokane and Coeur d'Alene areas. hamstrings (few hot tub seats target the back of the legs this well). you can only get in a Jacuzzi hot tub.